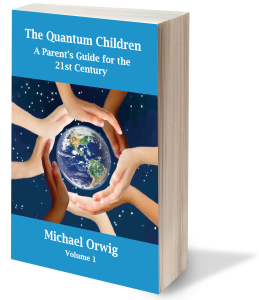 The Quantum Children Book is a must-read for parents during this time of great awakening! Whether it is aspects of parenting, or difficulties in medical care or the education system, all of the structures of society are woefully behind where they need to be in order to support our children. As a consequence, you as a parent or grandparent are going to have to make choices that will lead you outside of the old models of society. We have entered into the unknown world of parenting children whose consciousness and DNA is higher than we have ever seen before. 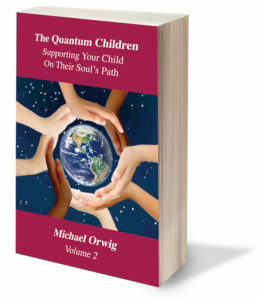 The Quantum Children book series is designed to be a guide into that process. “I think this is so powerful and so needed. 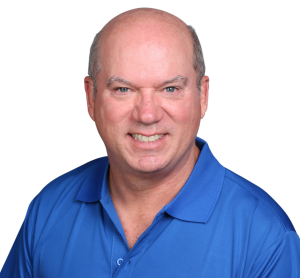 I have found myself recently pondering how I am going show Owen many of the values I want him to hold, and to stay true to his heart and follow his intuition. I also know he is a strong soul, who’s presence here is already strongly felt. The shaman I worked with last year also talked of these souls being born and Owen being one. I know there is such a heightened awareness and to have a guide to help me on this path of guidance is such a blessing. Thank you.” ~ Lindsay D.
“All of humanity is going through an awakening from third density consciousness. It is part of our evolution and the children that are coming onto Earth at this time are a major part of this shift. The problem is, a great deal of society is still working from paradigms tied to the past and do not support these children. Empowered Whole Being Press is a boutique publisher specializing in supporting author’s self-publishing of quality written works that Inspire, Enlighten, and Transform its readers. For more information, visit the EWB Press website. Sign up for our newsletter to receive information about how to help your quantum child excel in life! Designed by Out of the Box Marketing | Copyright Michael Orwig 2018. All rights reserved.